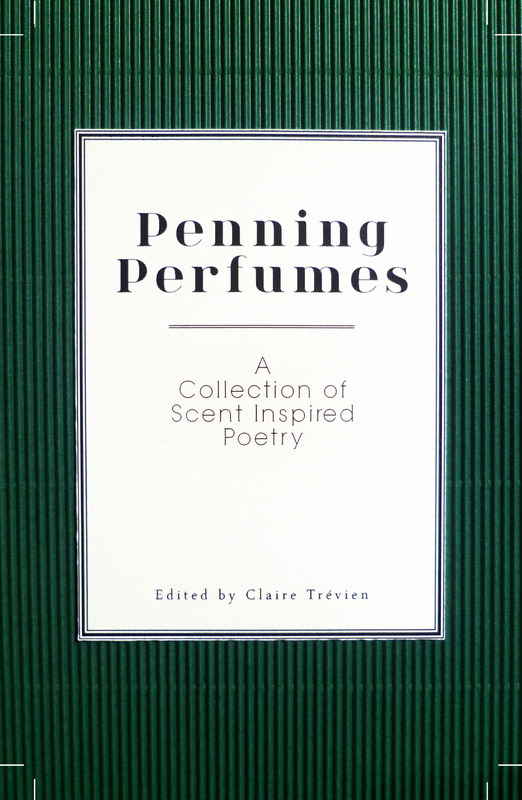 On Tuesday night we launched the Penning Perfumes anthology. A new kind of enchantment: roomful of poetry and perfume lovers, sharing their crafts, finding intersections between the two. I opened the night with my Narcisse Noir-inspired poem ‘Ryhme of the Manic Pixie Dream-Crone’, which was fun, but the best part was for sure listening to all the other poets’ pieces and sniffing the scents that went with them. Listening to fragrance and smelling words. The book is now available to buy, and for a limited time will come with a free scent pen – containing either a perfume that inspired a poem, or a perfume inspired by a poem. And it’s only £5! Click here to order. This was a delicious, magic-laced, interstital wonder-project, and hopefully just the start. My thanks to Claire Trevien and Odette Toilette for dreaming it up, Nick Murray for making such a beautiful book, and everyone who participated in any way.